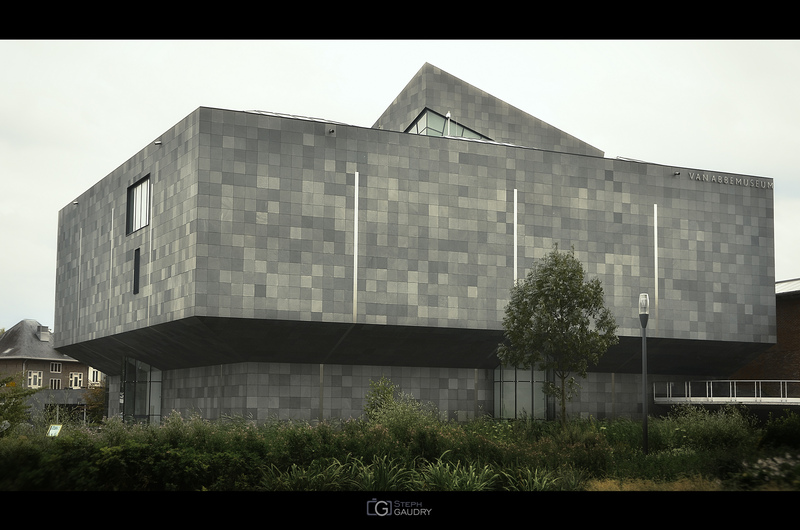 The Van Abbemuseum in Eindhoven is one of the first public museums for contemporary art to be established in Europe. The museum’s collection of around 2700 works of art includes key works and archives by Lissitzky, Picasso, Kokoschka, Chagall, Beuys, McCarthy, Daniëls and Körmeling. The museum has an experimental approach towards art’s role in society. Openness, hospitality and knowledge exchange are important. From Van Abbe Museum website.